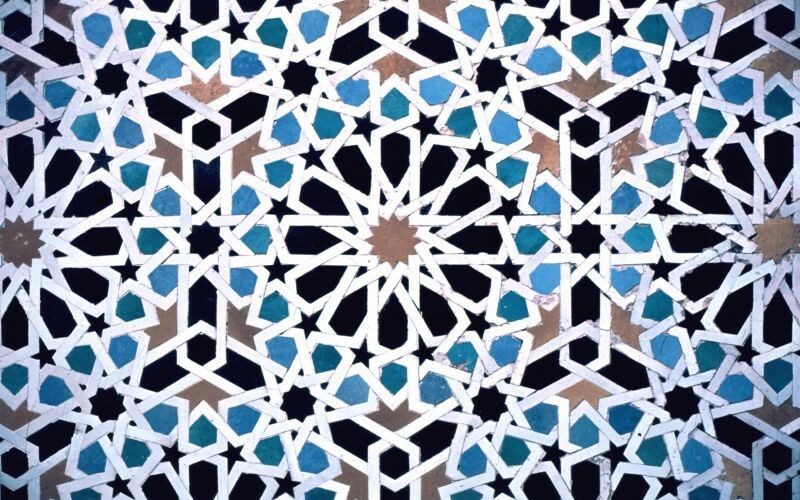 This module explores the mobilization of Islam in political projects following the colonization of the Muslim / Islamicate world in the 18th century. It begins with a consideration of the anti-colonial roots of Islamism in late 19th century pan-Islamism (Al-Afghani, ‘Abduh, Rida etc.). It then moves on to consider the emergence of Islamism in the 20th century against the backdrop of the abolition of the Caliphate in 1924 and the formation of Muslim majority nation states in an era characterised by decolonization and formal independence from European rule (Qutb, Maudoodi etc.) Islamism as a post-colonial political project in the late 20th century is examined through the lens of the Iranian Revolution in 1979 (Shari’ati, Khomeini etc. ), followed by the emergence of highly decentralized and violent forms of Islamism late in the 20th century (Al Qaeda etc.) The module concludes with an examination of how Islamism is being transformed in the 21st century along various lines including Muslim feminism (Amina Wadud, Asma Barlas, Asma Lamrabet, Jamila Karim and others), critical progressive Islam (Farid Esack, Ebrahim Moosa), critical Muslim discourse (Salman Sayyid), Muslim anarchism (Faisal Devji, Zaheer Kazmi), decolonial Islamism (Hatem Bazian) and Islamic Decoloniality (Syed Mustafa Ali).